Located on the North Strip, Allure Las Vegas offers luxury living at its finest. 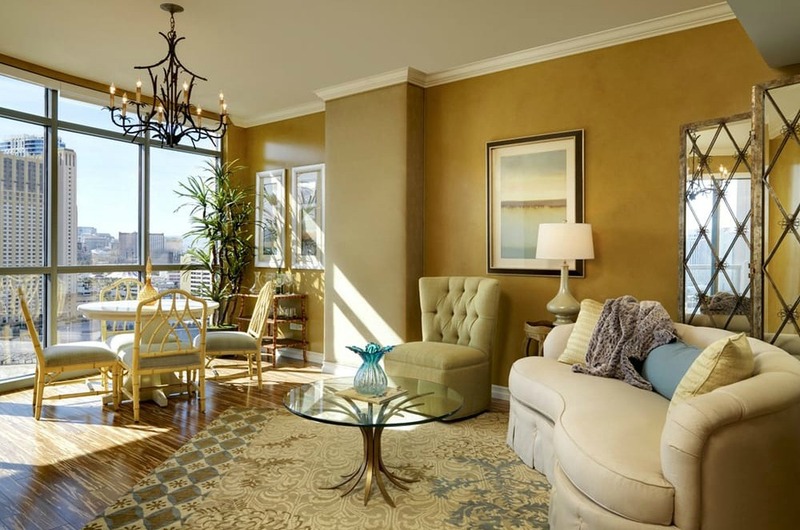 A dramatic 41-story condominium tower with a distinct rooftop crown ornament, the building offers stunning views of the mountains and Las Vegas Strip. Contact Lori Ballen Team at 702-604-7739 for more information on any of these properties. Shop all Las Vegas Real Estate Here. One Block from Las Vegas Bvd. Elementary School: Park John S.
Jr. High School: Freemont John C.
High School: Clark Ed. W.
Here are the median home prices for condos sold in Allure this year. We create the median home value by removing the highest and lowest priced sale. Call 702-604-7739 to buy or sell a property in the Allure tower.